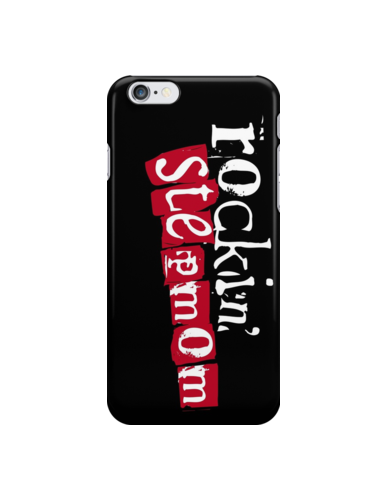 ROCKIN’ Stepmom iPhone Case | StepmomGifts.com - Best Gift Ideas for Stepmoms This iPhone case is a great gift for mother’s day, stepmother’s day, birthdays, Christmas, Chanukah, or any day! 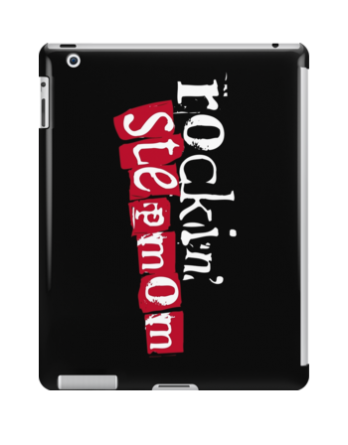 Let your stepmom know how much she ROCKS!
" 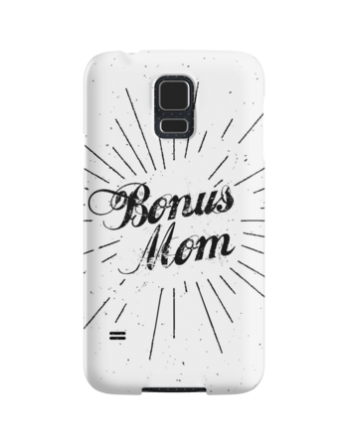 /> This iPhone case is a great gift for mother’s day, stepmother’s day, birthdays, Christmas, Chanukah, or any day! Let your stepmom know how much she ROCKS! "> This iPhone case is a great gift for mother’s day, stepmother’s day, birthdays, Christmas, Chanukah, or any day! Let your stepmom know how much she ROCKS! This iPhone case is a great gift for mother’s day, stepmother’s day, birthdays, Christmas, Chanukah, or any day! 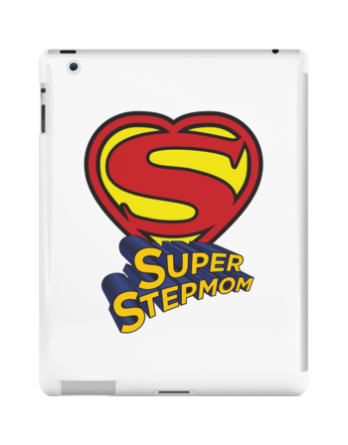 Let your stepmom know how much she ROCKS!